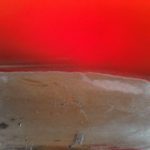 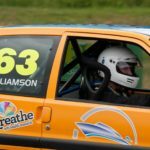 These are some general news articles about McNair motorsport. We recently had Ken Hunts MBC Racing/ Pirtek Mini in for a suspension set up. 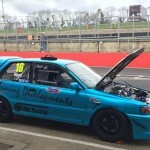 We made a few changes to the car and in his second ever race Ken managed to go a second a lap quicker and collected a trophy for 2nd in class. 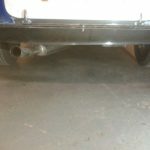 Ken noted that the car felt much more composed and more stable. 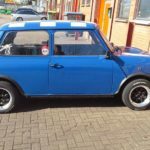 We will be working with Ken and his team to make some more changes to the mini and push it up the grid during the forth coming seasons. 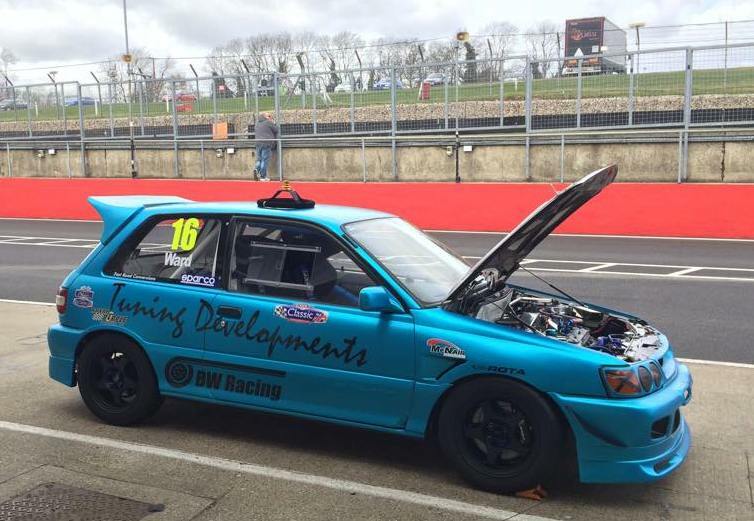 We would like to congratulate Ken on a good performance. 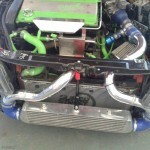 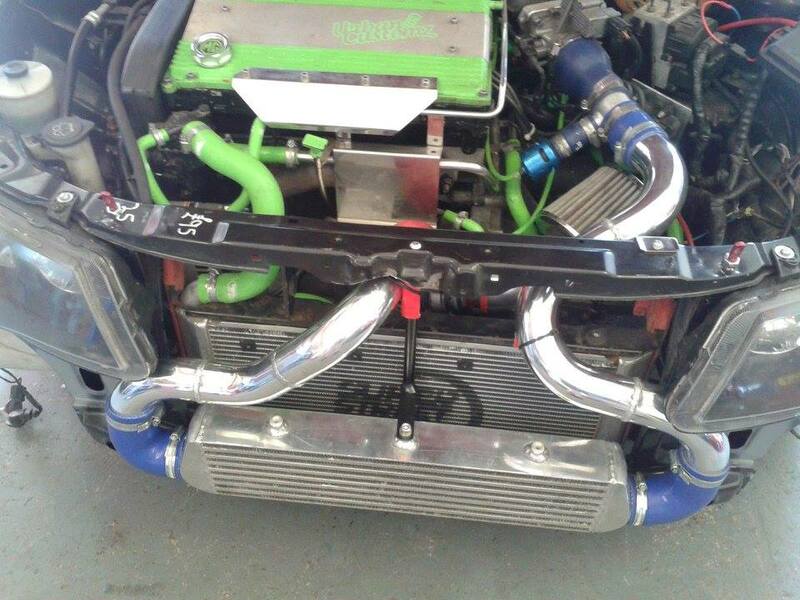 McNair Motorsport had a visit from racer Chris Brown who owns this very modified and very well built Ford Fiesta. 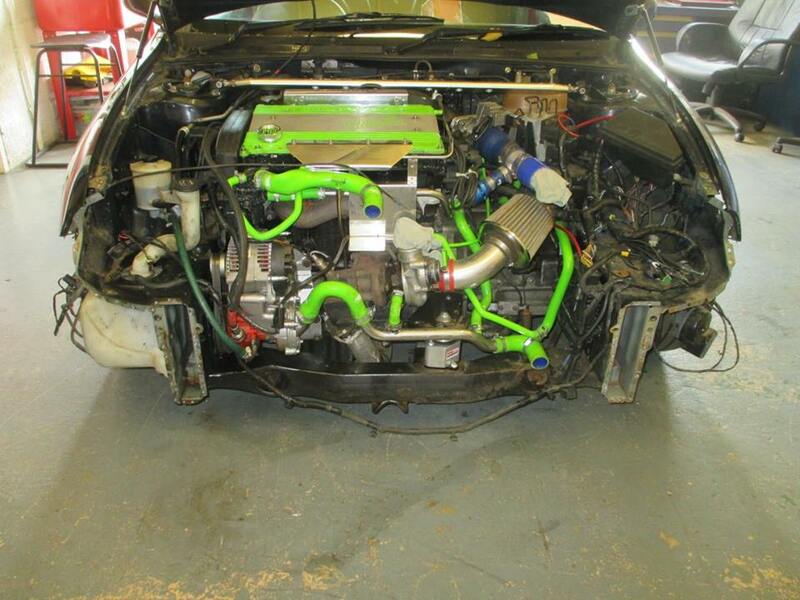 We carried out a full suspension set up on the car including corner weighting and making sure the Fiesta complied with the minimum weight regulations. 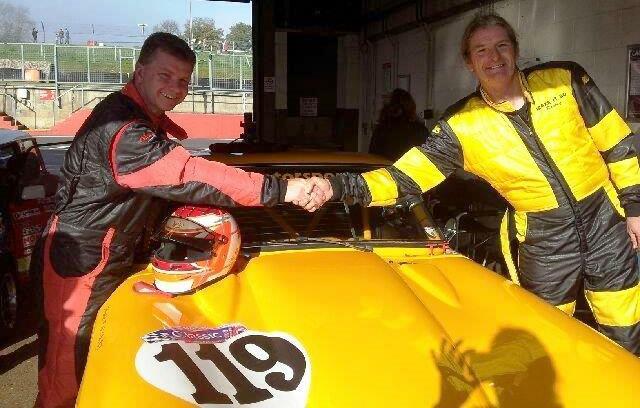 Chris instantly noticed the difference out on track where he managed to better the fastest lap time of Brands Hatch he had ever completed. 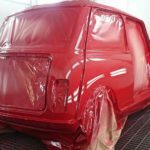 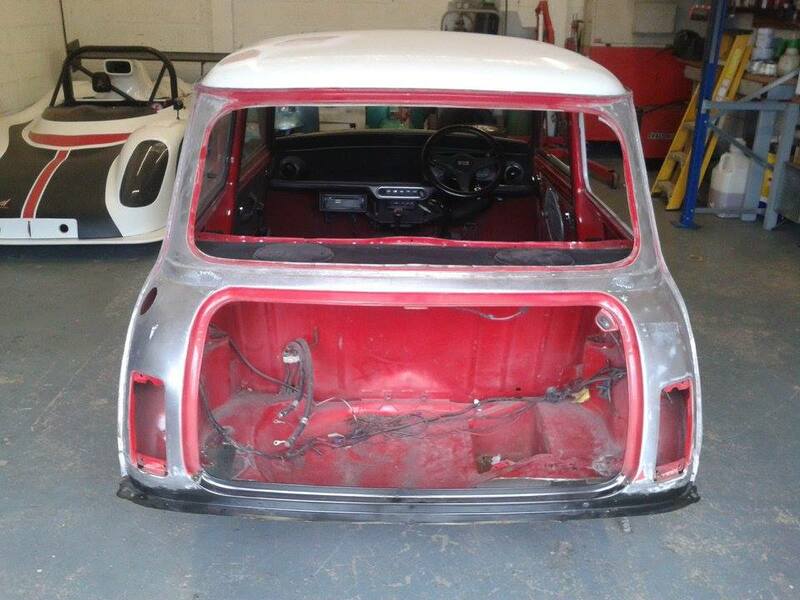 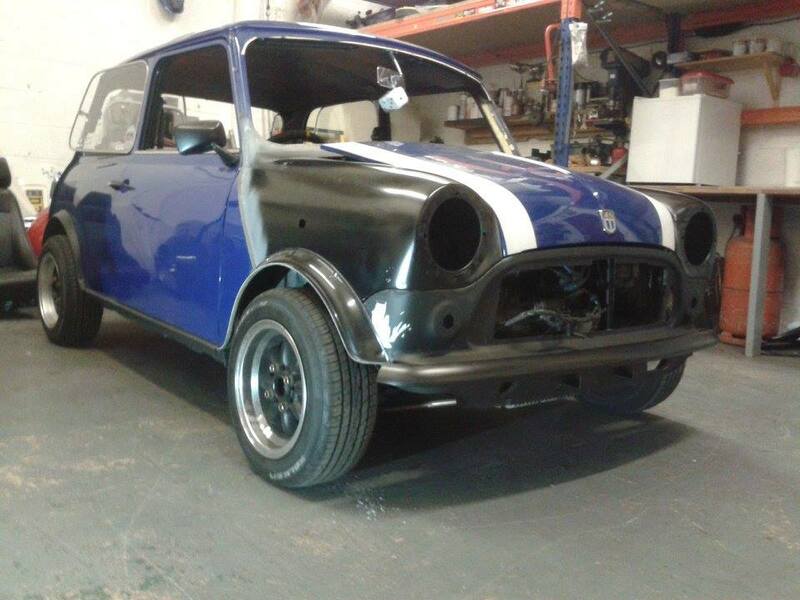 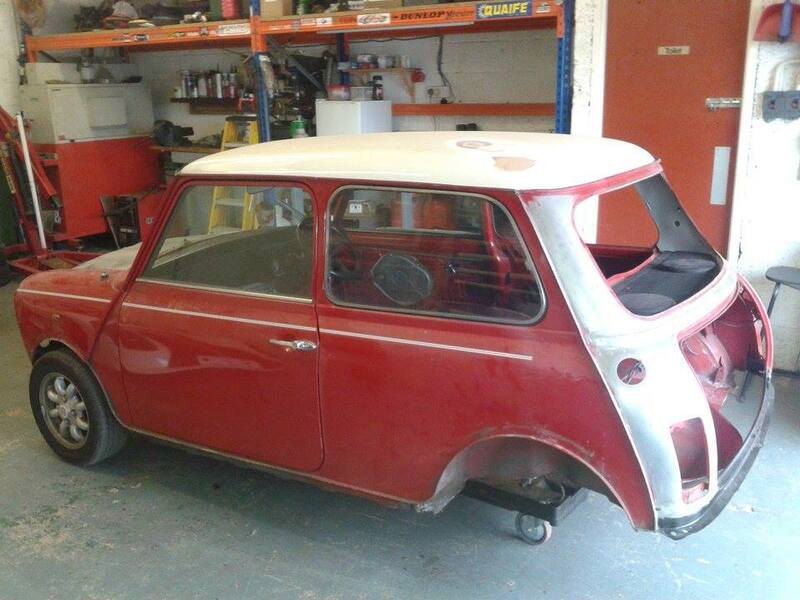 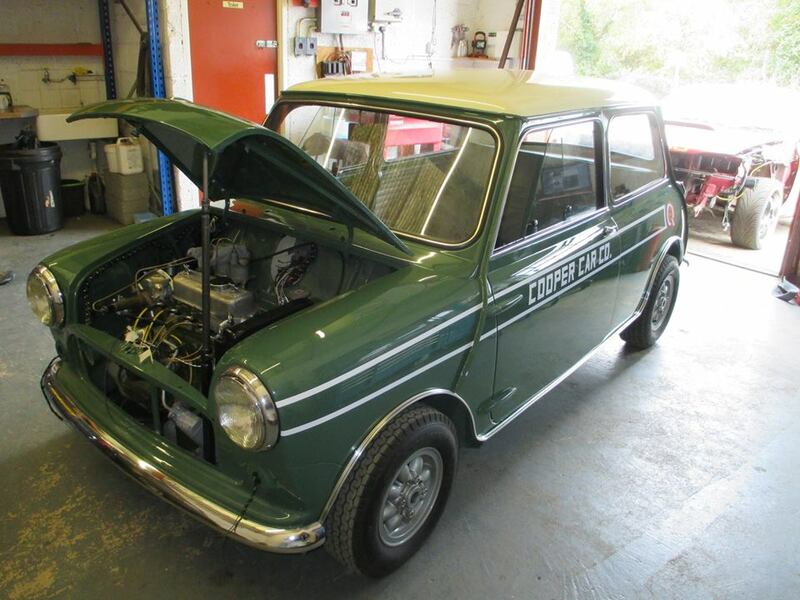 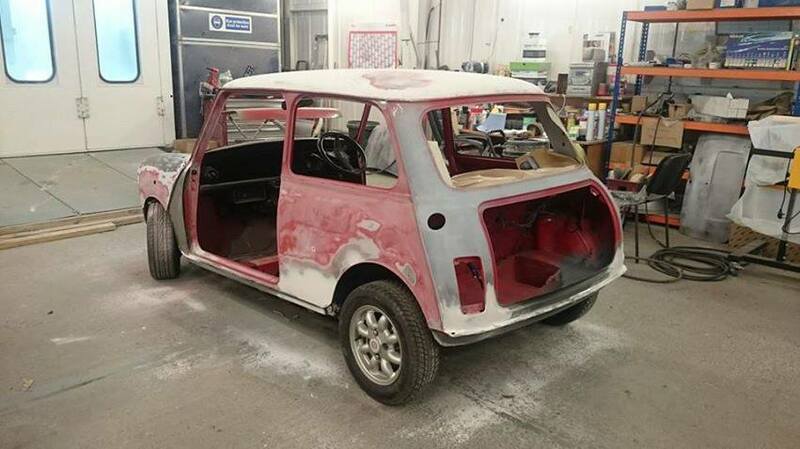 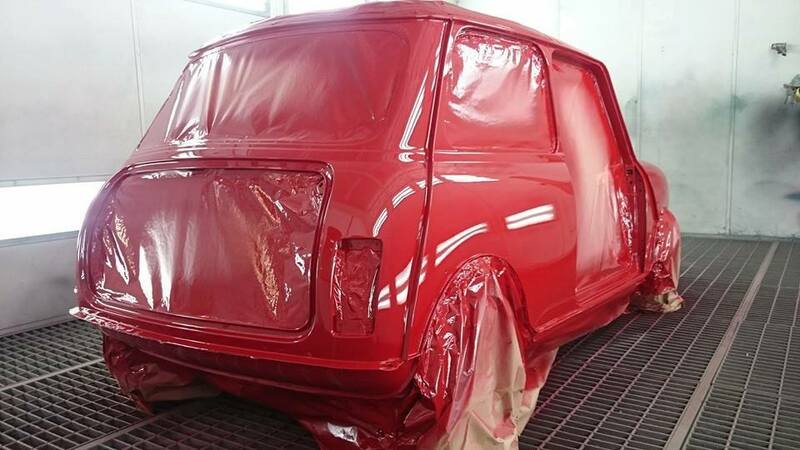 The workshop was honoured to have a visit from a Cooper Car Company Mini Cooper S for some work to be carried out. 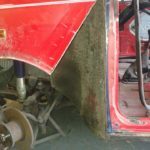 We were contracted to plumb the fuel and brake lines with all the hoses running through the car, finish the fitting and connecting of the wiring loom, fit the twin fuel tanks, trim and fit the carpets, fit the bright work, complete the engine instillation, fit the front brakes, fit all dampers and then carry out a full suspension set up. 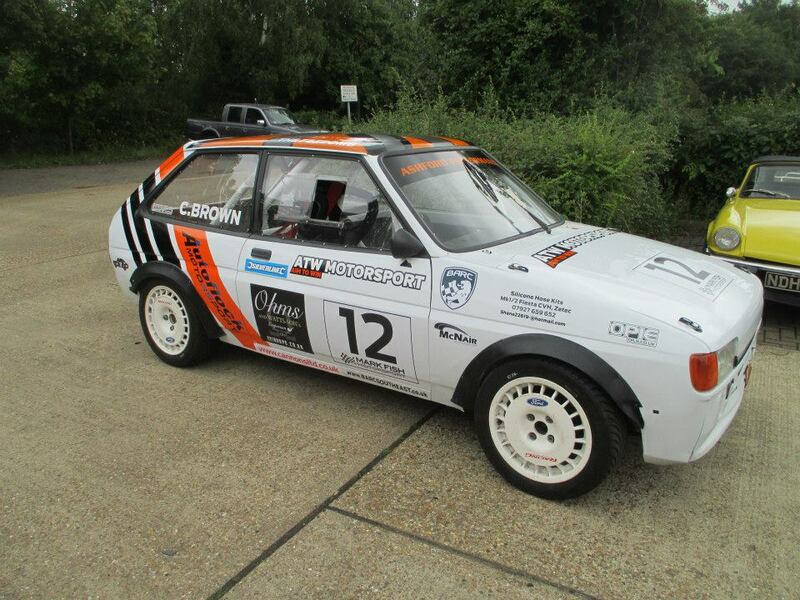 The car will be making its debut at the classic car show in Birmingham. 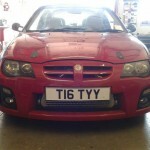 The workshop had an interesting car booked in for some fabrication work an MG ZR. 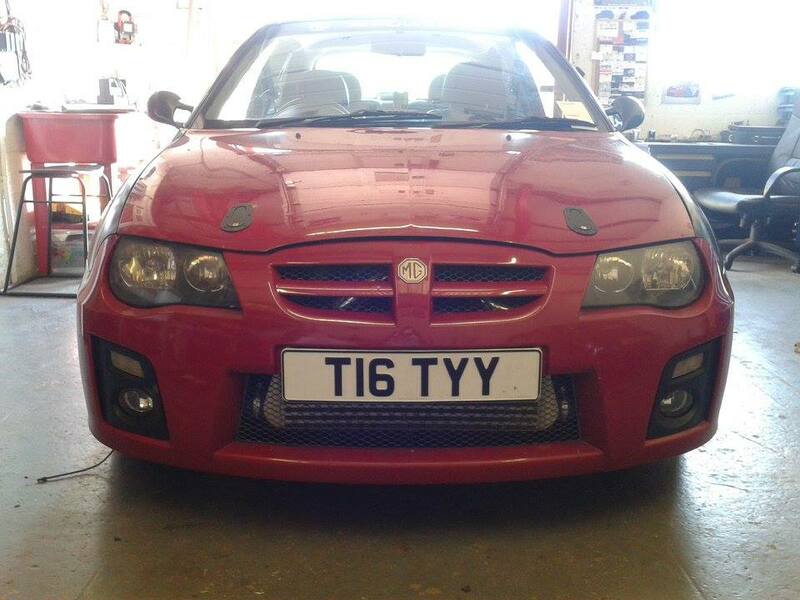 This particular car had been fitted with a Rover 220 turbo engine and gearbox and required some finishing off plus a face lift front end fitted. 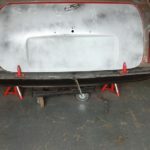 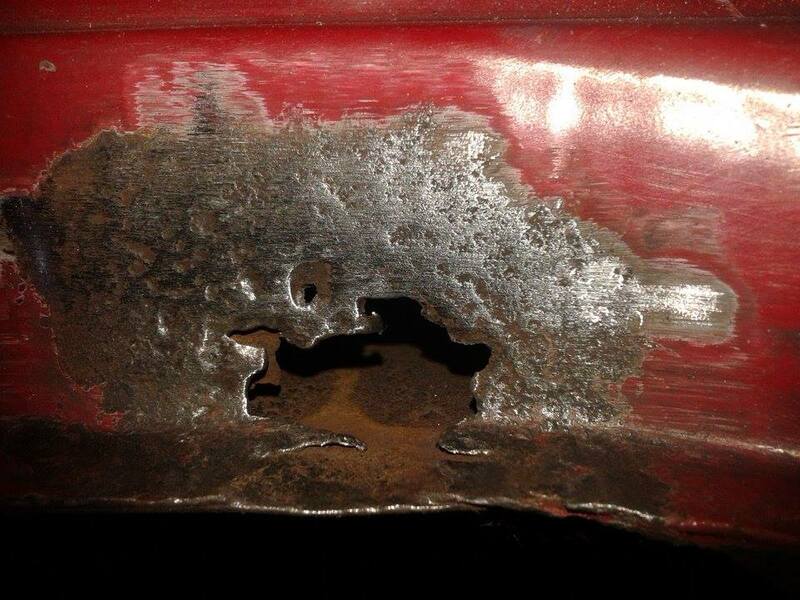 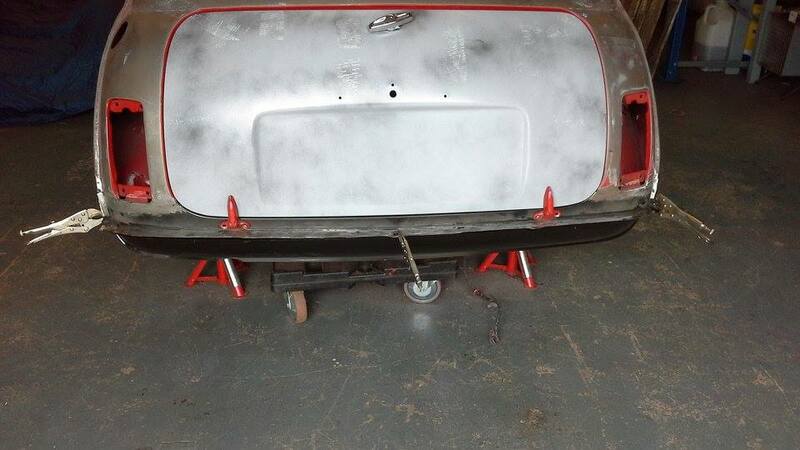 With the front end removed a new front panel was welded in before the new wings, bumper and bonnet with aero catches were fitted and lined up. 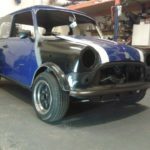 We also fabricated radiator and inter-cooler mounts as well as inter-cooler hoses, cured a couple of oil leaks and carried out some aluminium welding to the radiator. 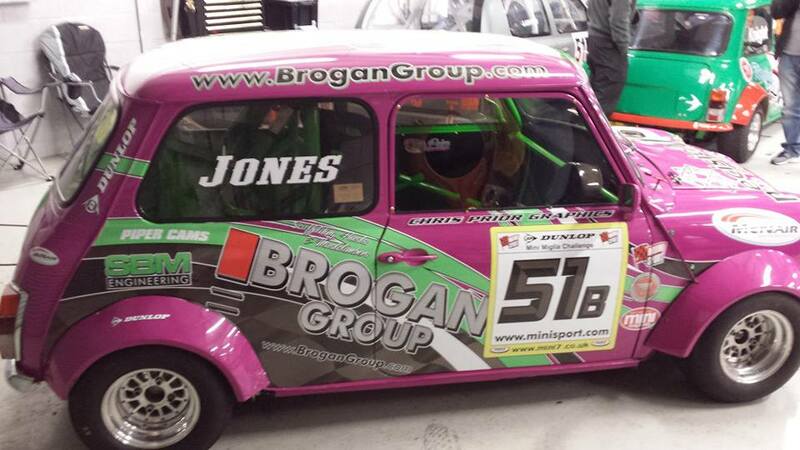 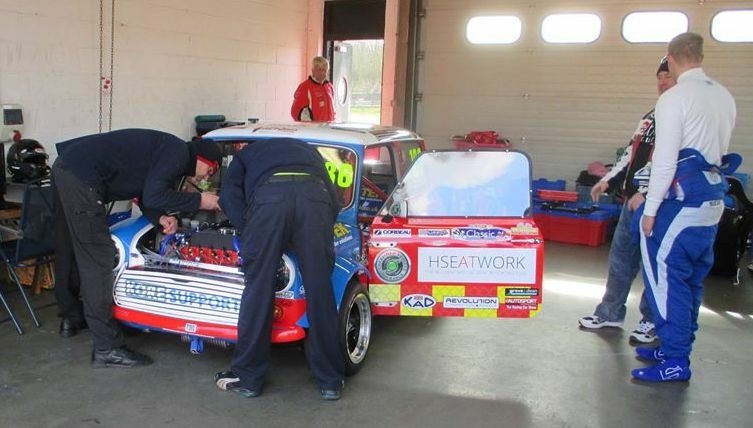 McNair Motorsport had a good day testing at Brands Hatch on the 1st April with BW Racings Toyota Starlet and the Mini of the Fire Fighters Race team. 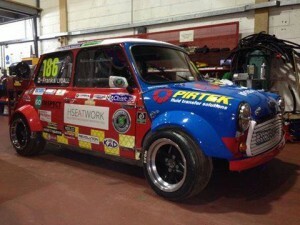 Both cars had suspension set ups carried out by ourselves. 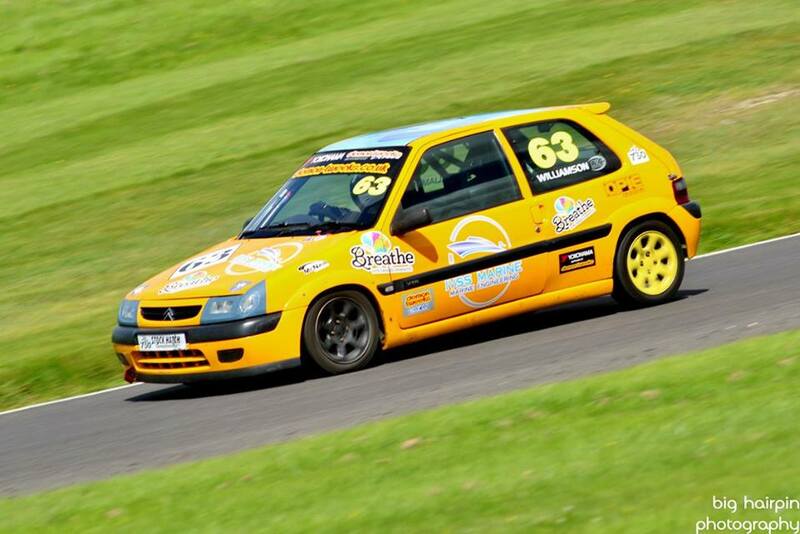 The cars performed faultlessly throughout the day with all drivers happy with the progress they were making. 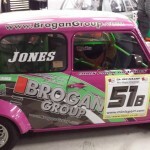 You can see these cars running in the CSCCs championships and we will be helping all we can to make sure that they are at the front on the grid. 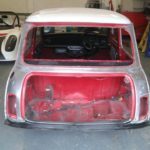 The workshop had a visit from Lee Jones who owned the sister Mini Miglia to the one we used to own and race from 2003 to 2007. 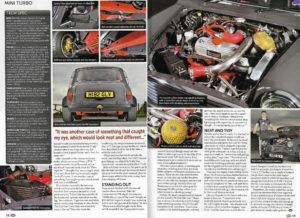 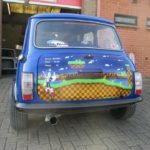 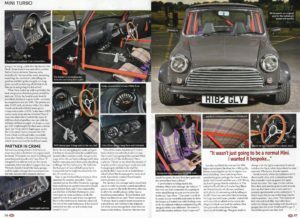 The Miglia was bought to the workshop to have a main wiring loom made and fitted to the car as well as the ecu loom and Stack dash loom fitted. 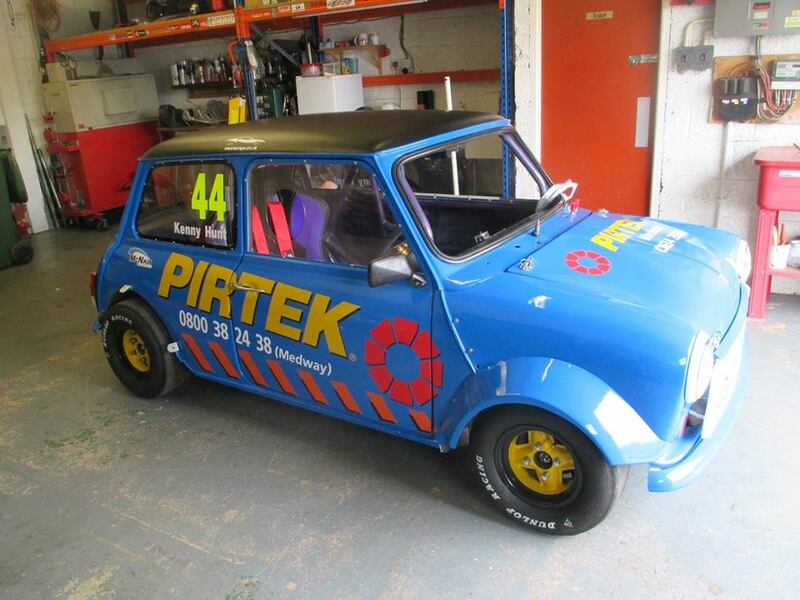 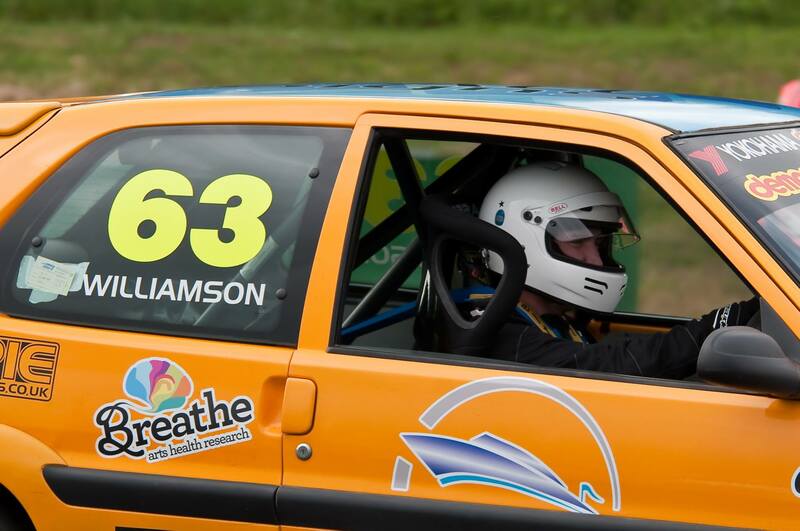 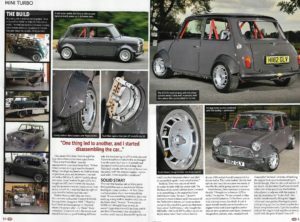 Once the work had been completed Lee joined a team of 3 other classic Minis, 1 Renault Clio and a Caterham to take on the Birkett 6 hour relay race. 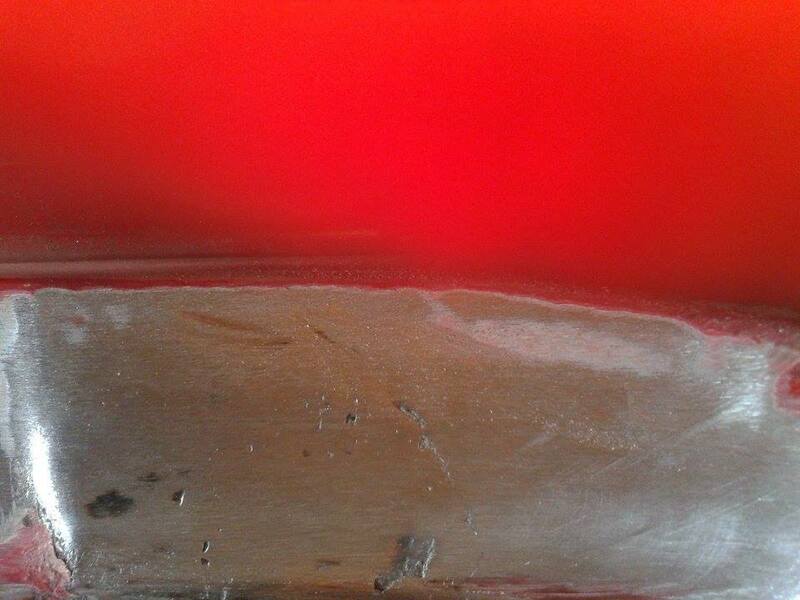 The team had an excellent result where they managed to finish in a very creditable 39th overall in the scratch race out of 69 finishers. 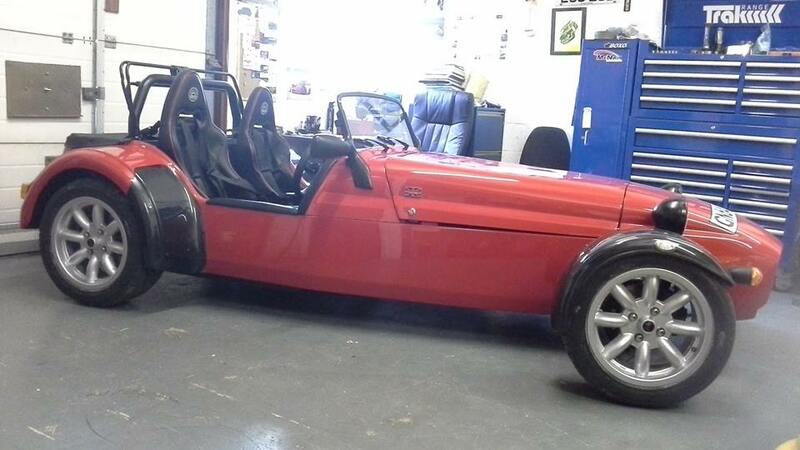 A freshly built Westfield was bought in to the workshop for a check over and full suspension set up. 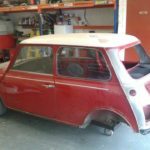 The car had been self built by one of our customers and then it had been taken to the Wesfield factory for a full check over and IVA test. 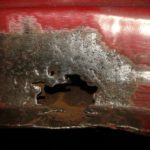 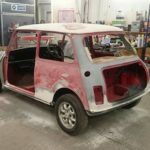 Once the car had passed its IVA and Westfield had passed the car fit the customer collected it and bought it in to our workshops as the handling of the car was not as pinpoint as it should have been. 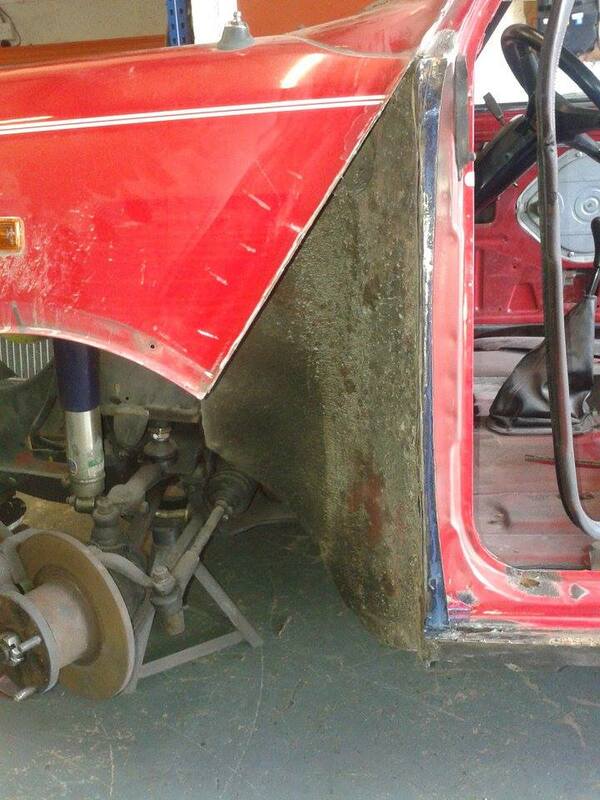 We checked the ride heights and corner weights which were found to be very un-equal. 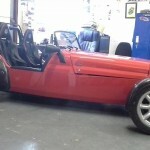 The car was then put on the 4 wheel aligner where the angles on the Westfield were found to be very odd. 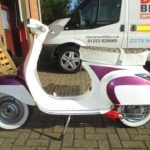 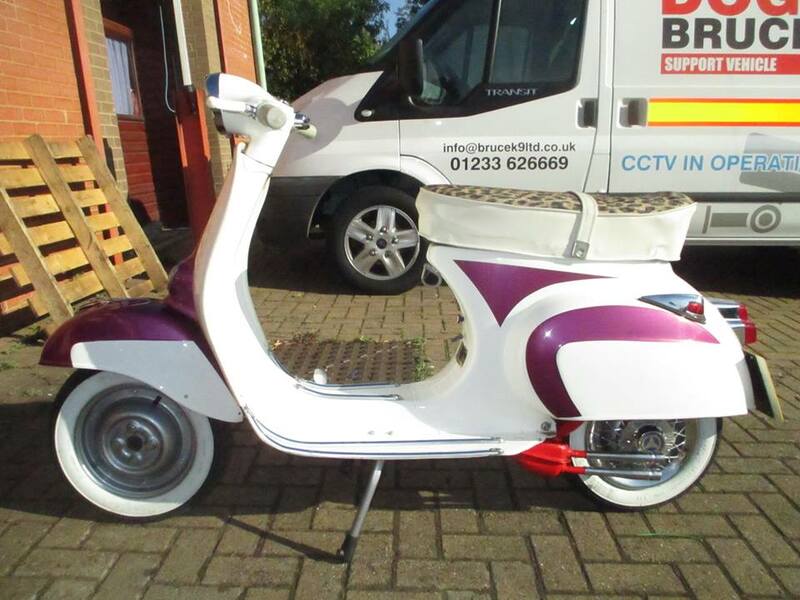 With all the settings corrected and set the customer collected his pride and joy and could not believe the difference in the driving experience. 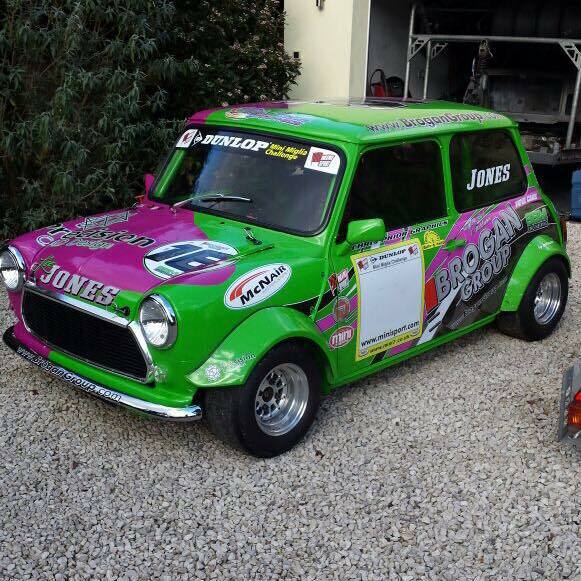 After a very successful meeting McNair Motorsport are proud to announce that they will be supporting the Fire Fighters Race Team and its driver David Franks for the 2015 racing season. 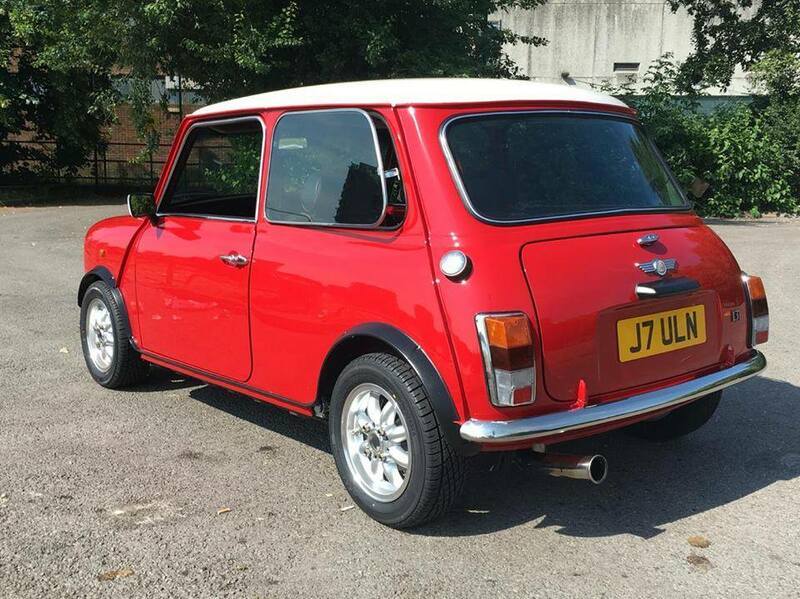 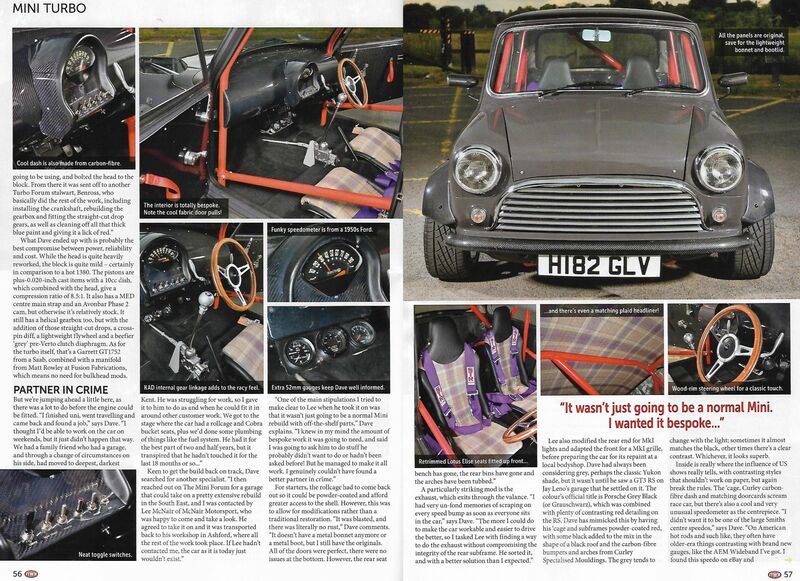 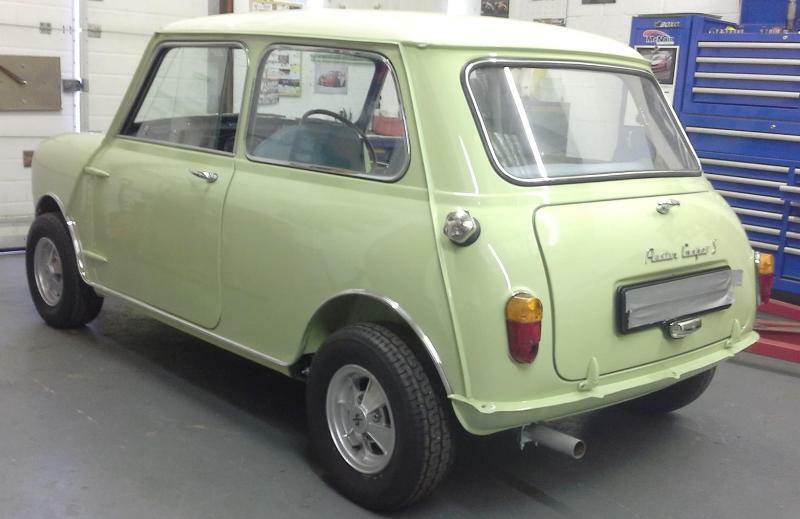 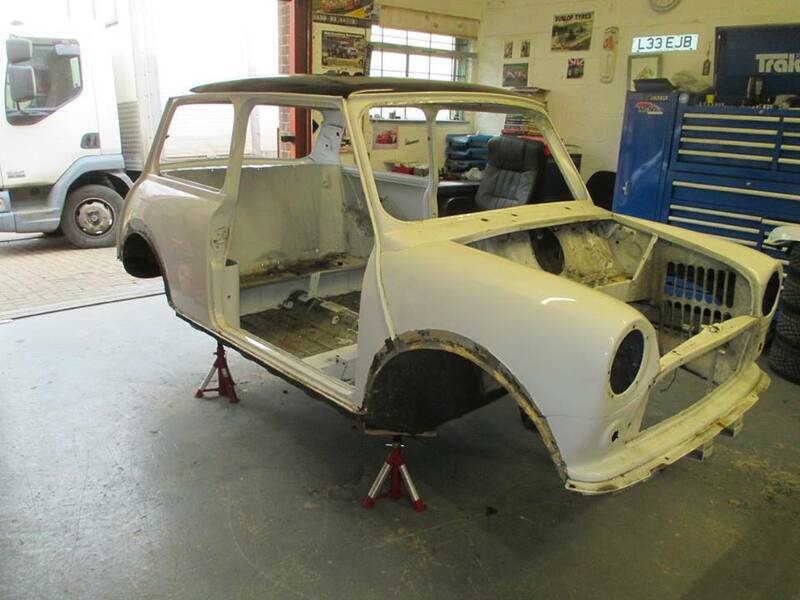 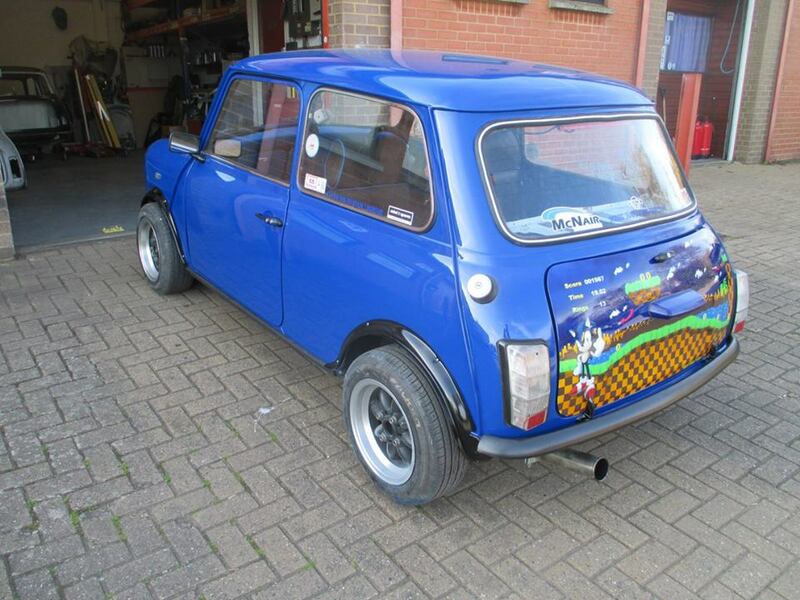 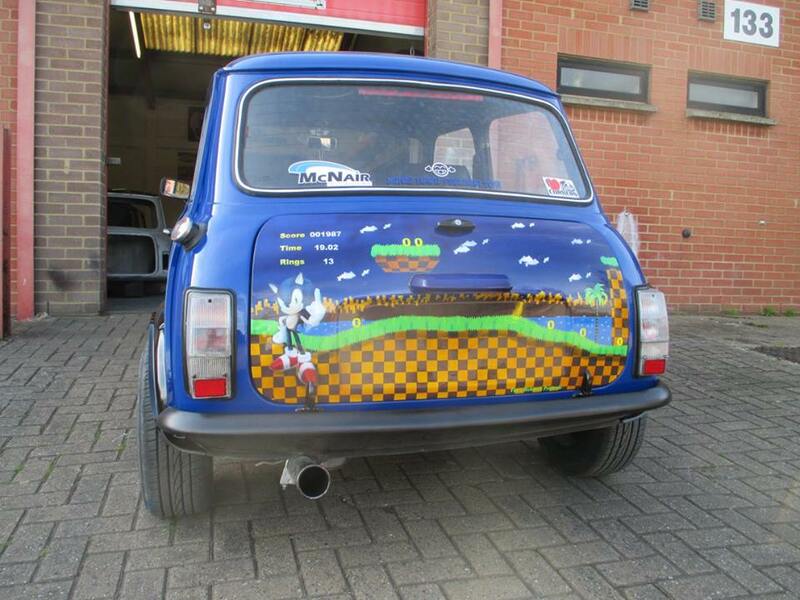 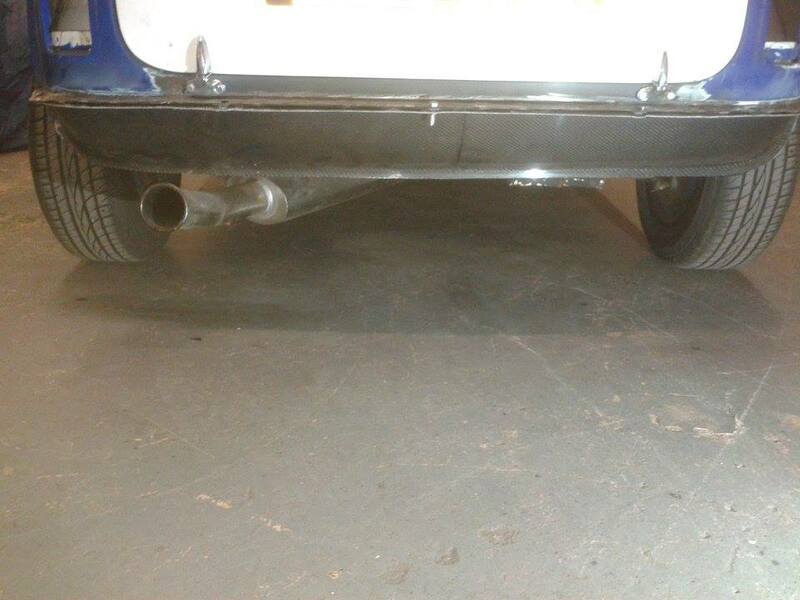 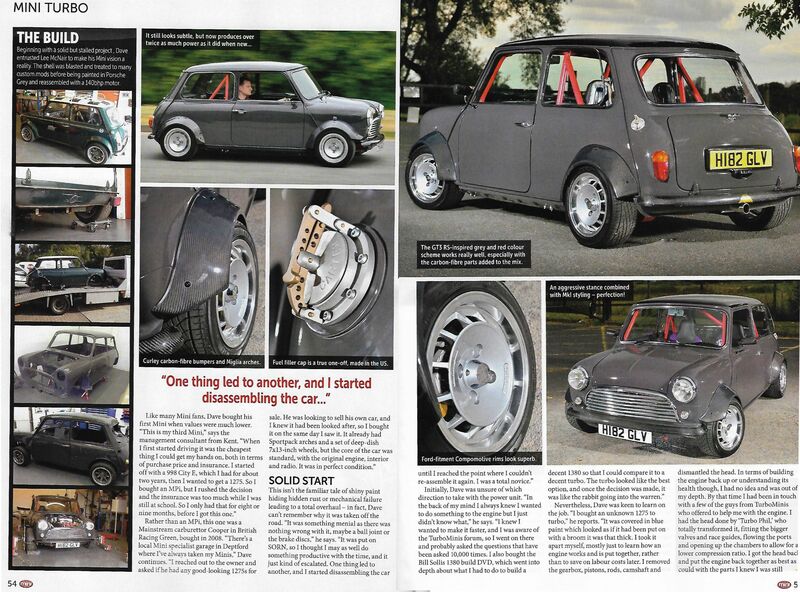 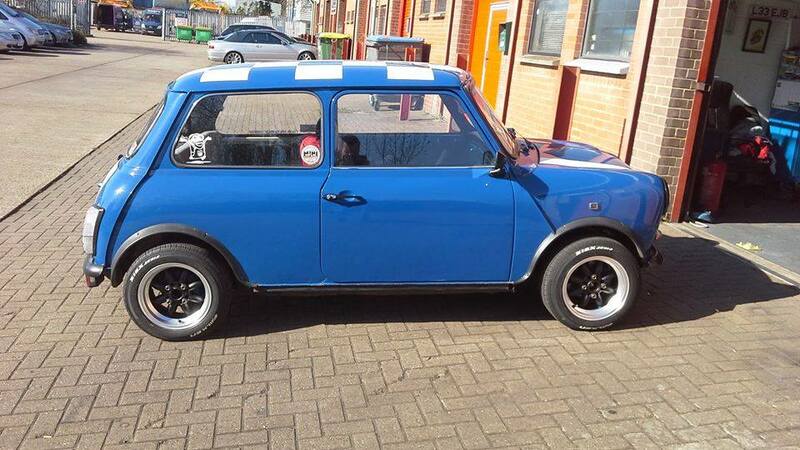 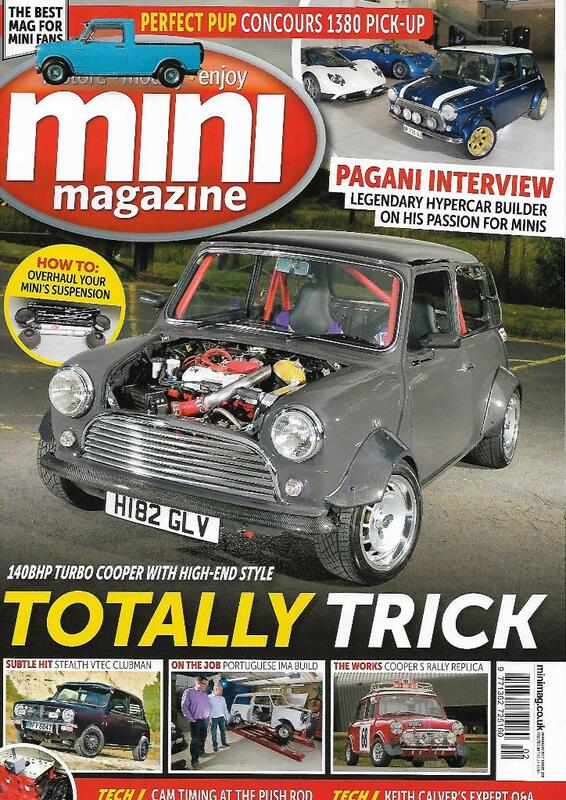 We will be helping the team with various aspects of running and developing the classic Mini during the season. 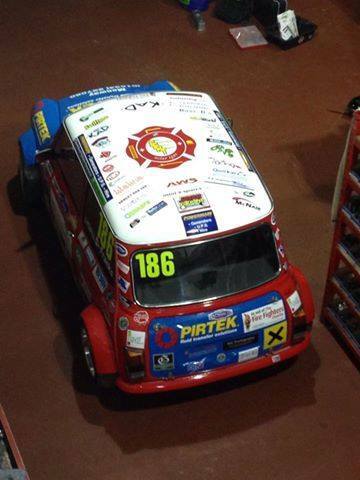 The Fire Fighters Race Team is a charitable organisation that was set up to raise funds and awareness of the Fire Fighters charity that helps family’s and Fire Fighters injured in the line of duty. 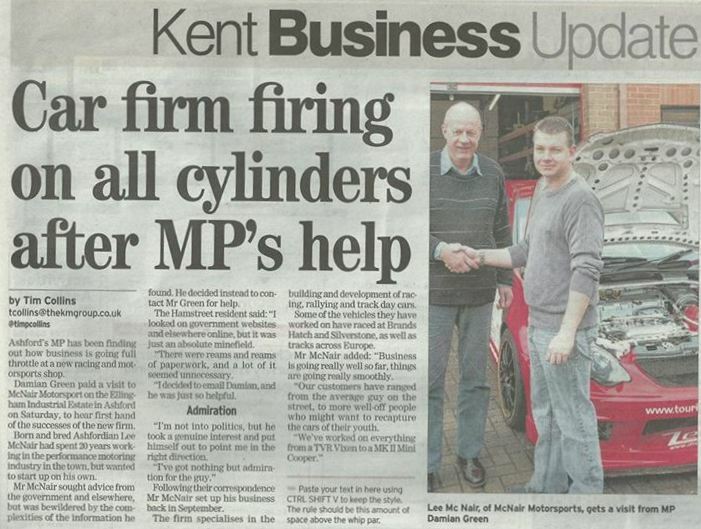 Had a good morning at work when Damian Green MP and the press came down to highlight the UKs first small business Saturday.